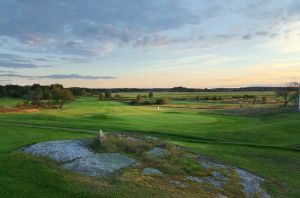 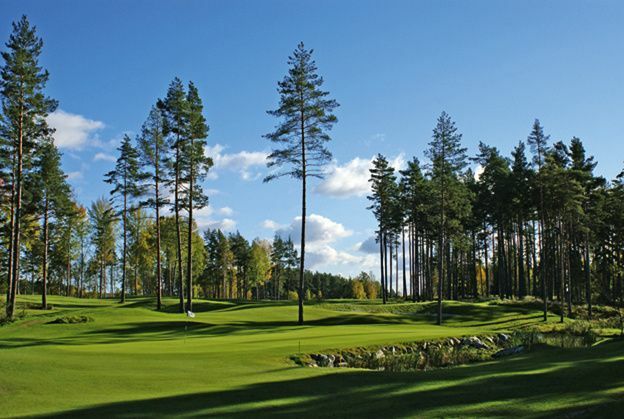 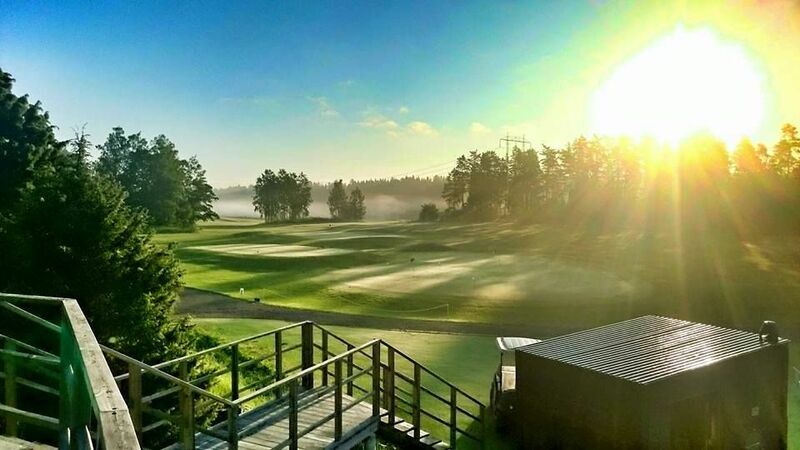 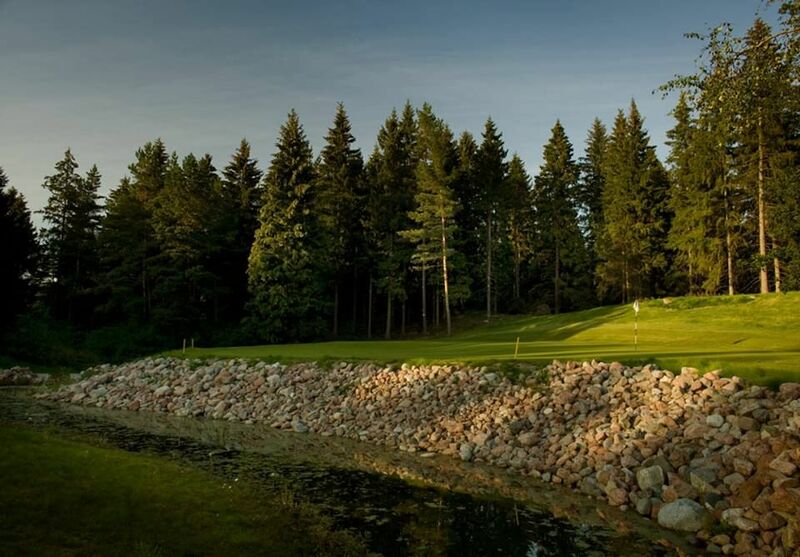 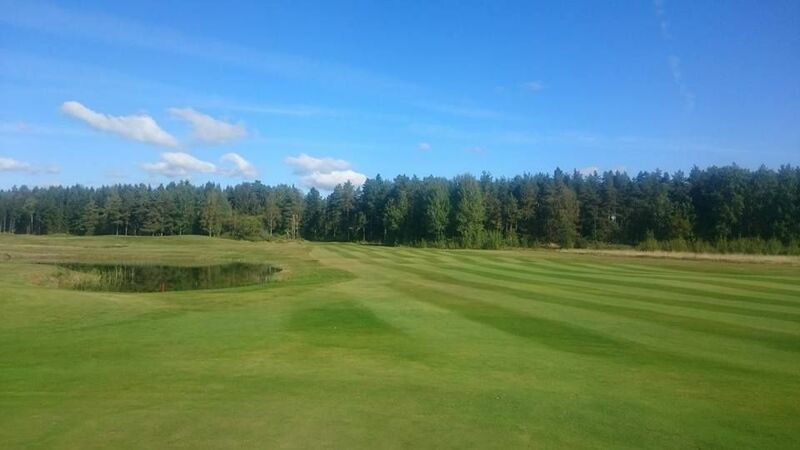 The International Golf Club at Arlanda is a 18-hole course with punitive fairway bunkers and impossible greens. 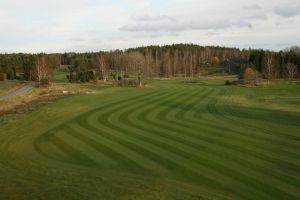 We wanted to create a course which is a challenge for the pros while regular golfers will have a nice and relaxing round. 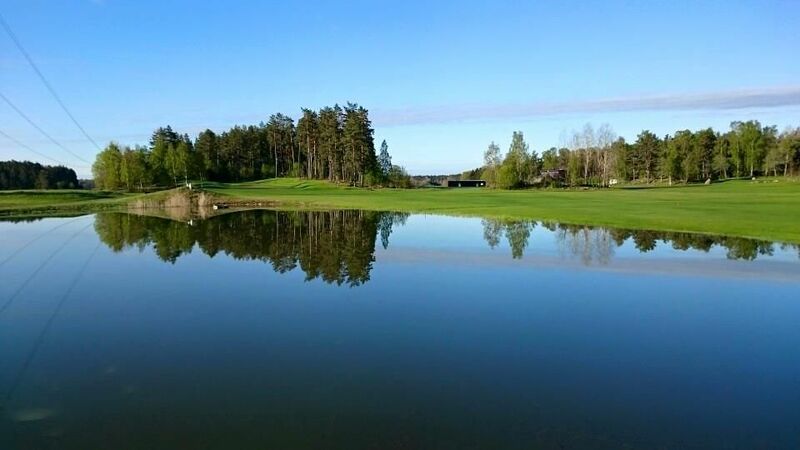 The key to it all is the cleverly designed green areas where each green is the flag placements for racing and not normally used in casual games. 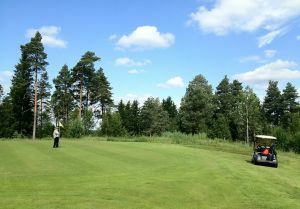 Please study the greens and think how it would be to play against the surfaces close to obstacles or the green corner. 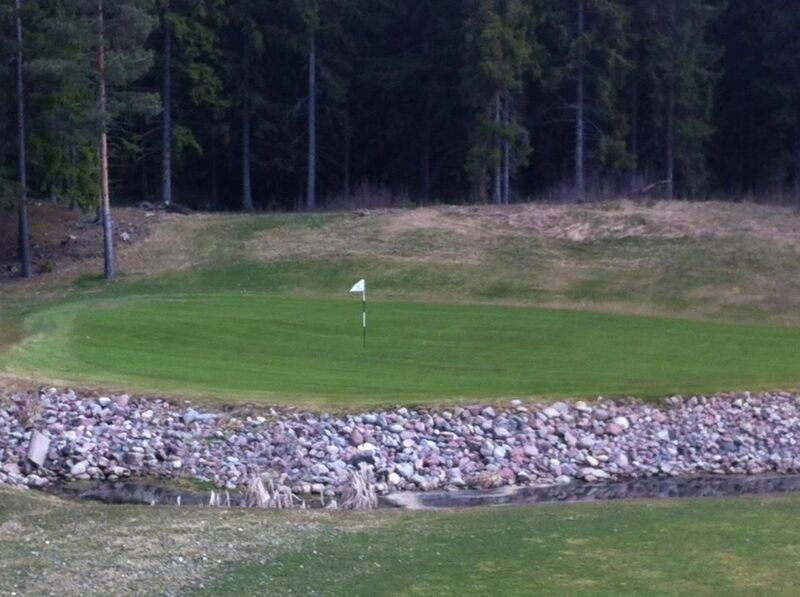 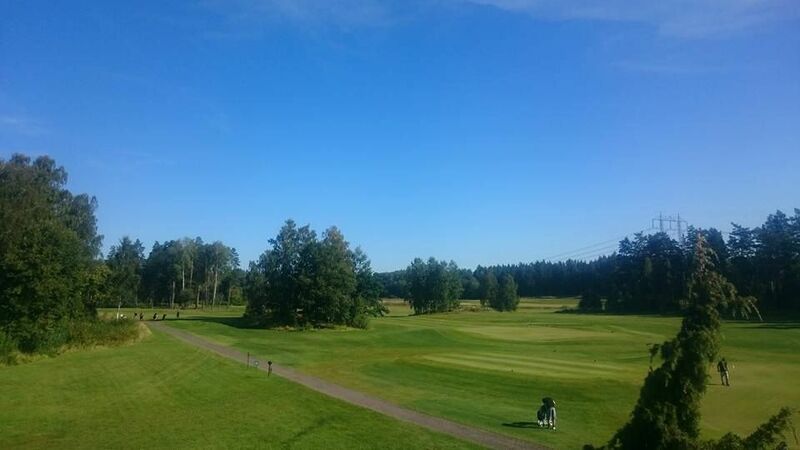 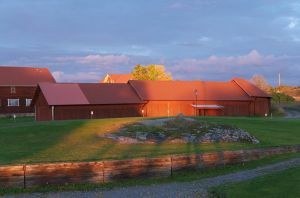 International Golf Club at Arlanda - International is not yet in our pool of Golf Courses for orders.